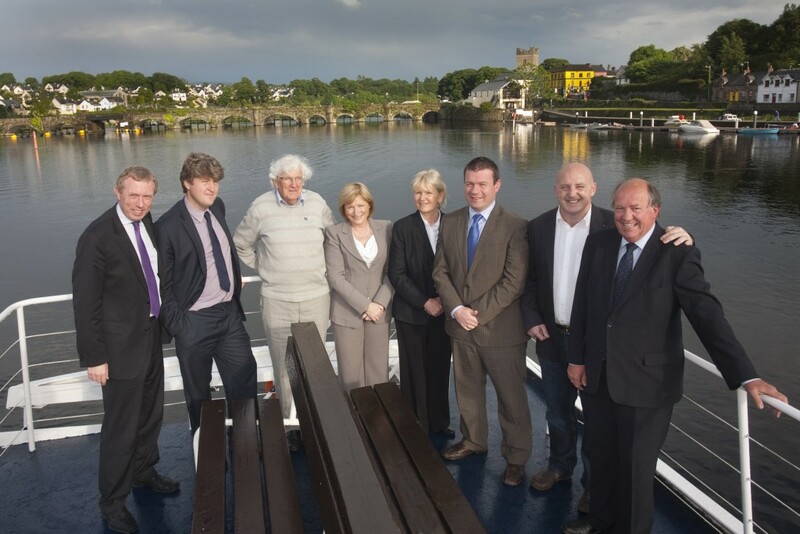 The Féile Brian Ború committee would like to say a huge thanks to James and Aoife for hosting the official launch of Féile Brian Ború 2012 on board the beautiful Spirit of Killaloe. 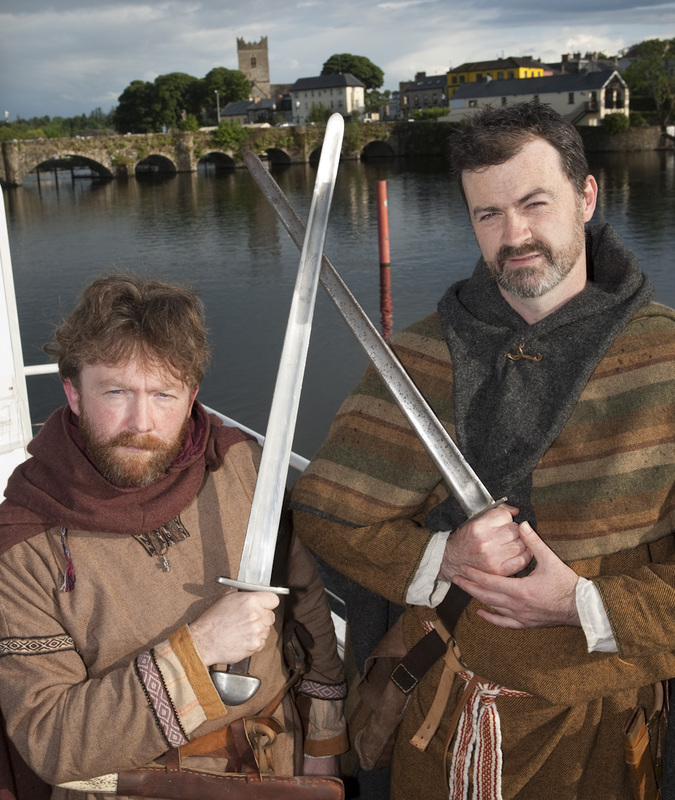 Féile Brian Ború 2012 starts today so pick up a programme locally or view the 2012 events section on this site. Pictured at the launch of Féile Brian Ború 2012 are: l - r: Michael McNamara T.D., Timmy Dooley T.D., Bryan Brislane, Celia Larkin, Cllr. Phyll Bugler, Minister Alan Kelly, Keith Wood (Patron of Féile Brian Ború) and John Grimes (Chairperson). 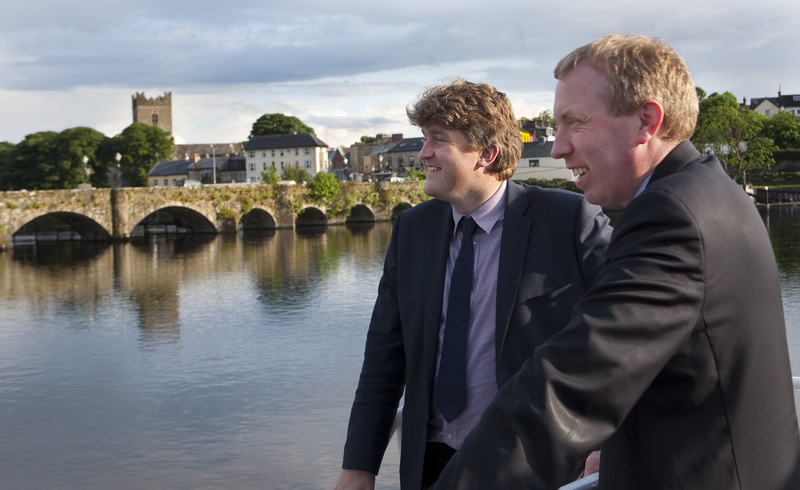 Pictured at the launch of Féile Brian Ború 2012 are: l - r: Michael McNamara T.D. and Timmy Dooley T.D.